At a time when businesses are still being affected by slow and unreliable broadband its difficult to understand why people are not shouting about full fibre Ultrafast broadband in Doncaster. Coverage at the moment is limited, that could be the reason though there is going to be 28 areas in South Yorkshire with full fibre ultrafast broadband within the next 12 months. We are already connecting businesses to Ultrafast in, Doncaster, Barnsley, Rotherham and Sheffield. Could it more likely other telecom providers are not talking about it because it affects their revenues of either their wireless/satellite products or the more expensive leased line products? Research by the London School of Economics found home buyers in London are willing to pay 8% above market price for properties offering full fibre ultrafast broadband. 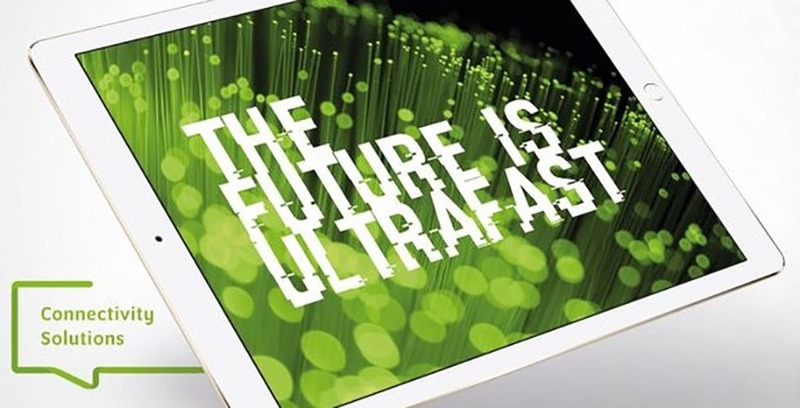 To find out if you can benefit from full fibre ultrafast Broadband contact the team today on 01302 260195 or email to discuss how we can revolutionise your business through our range of connectivity and cloud based solutions.